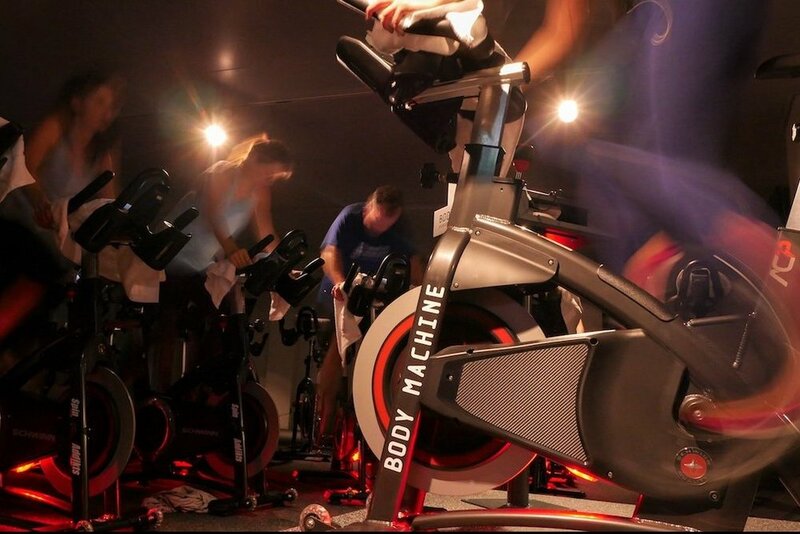 Body Machine Performance Studio™ is located in the heart of Kensington High Street, London. We offer SpinAddikts™ indoor cycling, TRX classes and one-to-one Personal Training. We’re also the first authentic licensed TRX Training Facility in Europe and the second one in the world. For the last 5 years Frances has devoted significant time to training with the TRX Education team in the US and has risen to become one of the most highly qualified TRX coaches in the world. All of our training programmes are research-driven, derived from cutting-edge sources, and delivered by a team of expert trainers who are dedicated to ensuring proper form and technique. Frances personifies drive. She has real passion and commitment for all she does whether in the fields of fitness performance training or architectural design. Coming from a strong sports background, originally as a competitive swimmer at an early age in Taipei, Frances then went to Austin, Texas to study architecture before moving to New York and San Francisco, where she became one of the top indoor cycling and group exercise instructors with a loyal following. In London she similarly quickly developed a strong and loyal following from her distinctive style of indoor cycling and meticulous coaching. Clients noticed an intensity and level of experience that was of another calibre. Frances's approach to training is based upon the most up-to-date research in the fields of sports and fitness to attain maximum results for her clients. All of her sessions, whether it is in indoor cycling, TRX or one-to-one personal training emphasize the importance of correct form and proper technique. 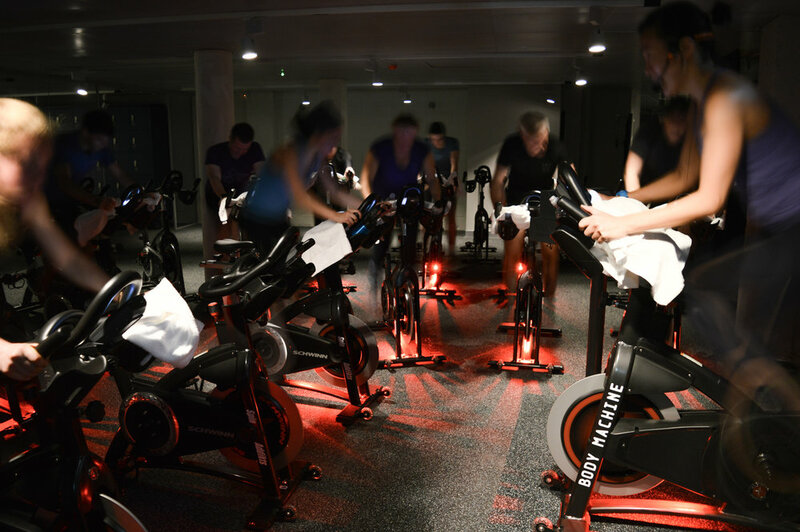 In 2004, she launched SpinAddikts™ - the pioneer private indoor cycling group in London. In the course of her training, she was a frequent visitor to the TRX Headquarters - the TRX Training Centre in San Francisco. Frances realized that a TRX purpose-built facility like the one in San Francisco would benefit London and decided to bring the same level of expertise in coaching and the ultimate training experience to clients here. Frances received her PhD in Architecture from the Architectural Association School of Architecture in London, where she has also taught for 7 years in History and Theory and Design Studio. Her PhD dissertation was nominated for the RIBA President’s Awards for Research in 2012. She completed an MSc in Advanced Architectural Design from Columbia University New York and a second MSc in Adaptive Architecture and Computation from the Bartlett School of Architecture, University College London. She received her Bachelor of Architecture degree from the University of Texas at Austin. Mikuriya's approach to training draws upon the most up-to-date research in the fields of sports and fitness to attain maximum results for her clients. Her quest for continuous development by obtaining the most updated knowledge in fitness has led her to a number of qualifications; she is an NASM (National Academy of Sports Medicine) Sports Performance Enhancement Specialist and Certified Personal Trainer, TRX Master Instructor & TRX Certified Black Rank Coach, Spinning Star Level 3 Lifetime Instructor, Certified Power Plate Trainer and completed the Advanced Wattbike Technical Workshop. Her interest in movement patterns in sports to achieve optimal performance and injury prevention as well as in daily life movement, quality improvement led her to further qualifications to become a FMS Certified Exercise Specialist and an NASM Corrective Exercise Specialist. Mikuriya is also a REPS registered Level 3 Personal Trainer and Advanced Fitness Instructor.